Ex-Beauty Queen Adaeze Yobo has given birth to her 3rd child, and it is a girl! 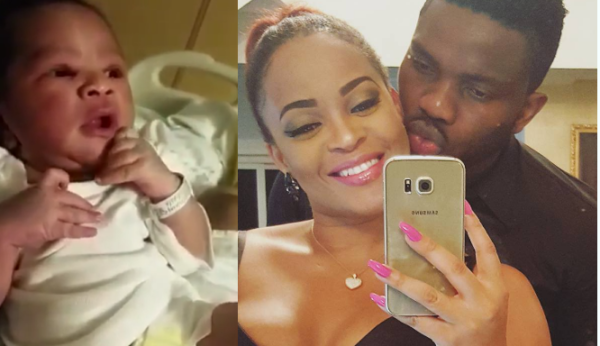 The beautiful mom of three (including the newly born baby) and her husband Joseph Yobo already have two boys together and we are sure they are excited about the latest addition to the family. NextMiss Universe 2016 Is Iris Mittenaere from France | Here’s What You Need to Know about Her + Find Out Which African Country Made it to Top 6!